Metal Dust, Road base, Paving base. 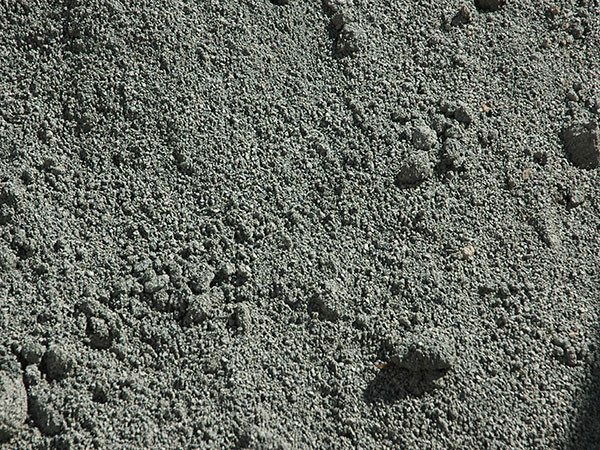 Metal Dust is used to create a solid base, stabilising surfaces, particularly under water tanks and artificial turf, or generally where you want to avoid using solid rocks, for a smoother finish. It’s an economical product that can also be used as a sand for laying pavers and concrete products. Turtle Nursery and Landscape Supplies’ crusher dust prices are most competitive and you’ll find the added benefits of having our wide range of complementary products and supplies on hand right here.